Robert Sackey holds a class ’A’ coaching license from the United States Soccer Federation and a CAF B license from the Confederation of African Football. Coach Sackey a regular participant in CYSA-North programs. He has been coaching and developing soccer programs in the Bay Area for 21 years, has been a CYSA Staff coach for over 10 years, and has attended several international coaching workshops and courses. 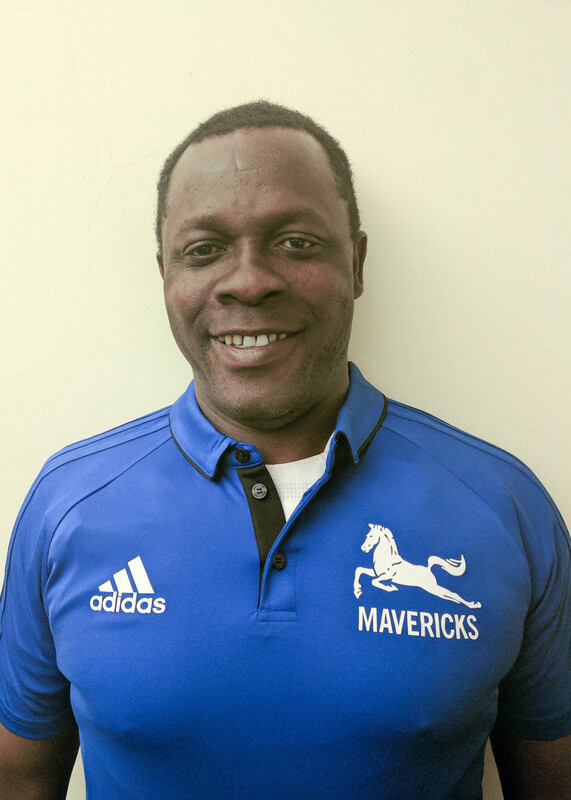 He is the Technical Director for the Mavericks Soccer Club. Coach Sackey started the El Cerrito Girl’s Soccer program and was their Head Coach for 13 years, served as Head Coach for Head-Royce Boys and Girls Soccer teams for 9 years, and coached the San Francisco Nighthawks (a woman’s semi-pro team) for 4 years. He worked as a Team Scout and Technical Advisor for Ghana Women’s National team, the Black Queens, in the 2003 World Cup, U.S.A, and for Ghana Men’s National team, the Black Stars in the 2006 World Cup, Germany. Coach Sackey continues to support the development of soccer in his native Ghana through his nonprofit organization, Sabisoccer Academy, and frequently brings coaches and players to Ghana to work with youth soccer players. In October of 2011 Coach Sackey was selected to become Head Coach for Ghana’s U20 Women’s National Soccer Team, the Black Princesses. The team went through the CAF World Cup Qualifying Series, which brought them to Namibia, South Africa, and Tunisia, and were able to win all of their qualifying games with a 6-0 record. The team qualified for the U20 Women’s World Cup in Japan in September 2012. Robert has coached numerous Mavericks teams, has taken teams from lower flights to top flights and developed them to play at the highest level of competition in soccer in California.